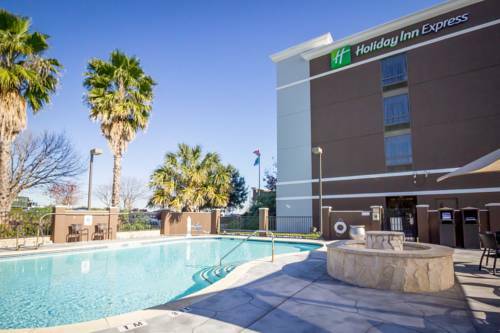 If you enjoy bowling, Dart Bowl in the neighborhood of Holiday Inn Austin Airport is great for you. 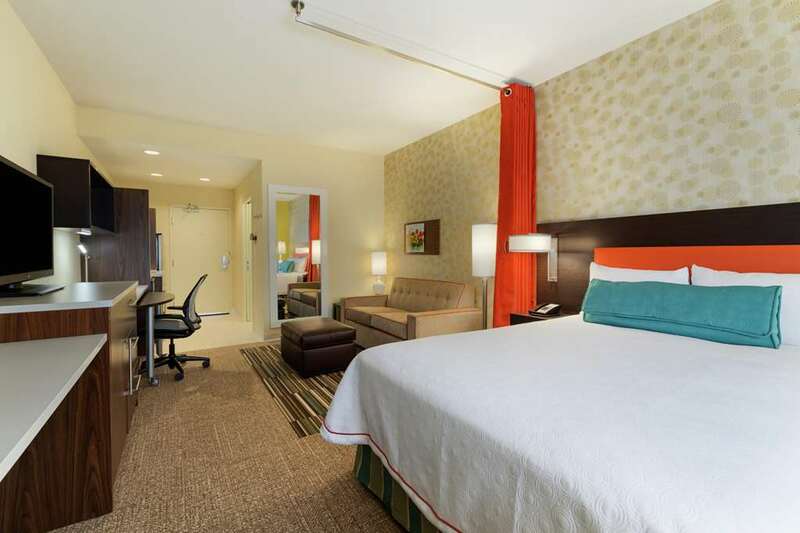 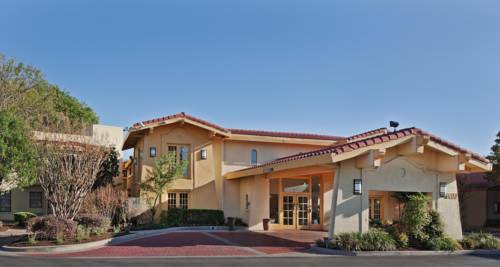 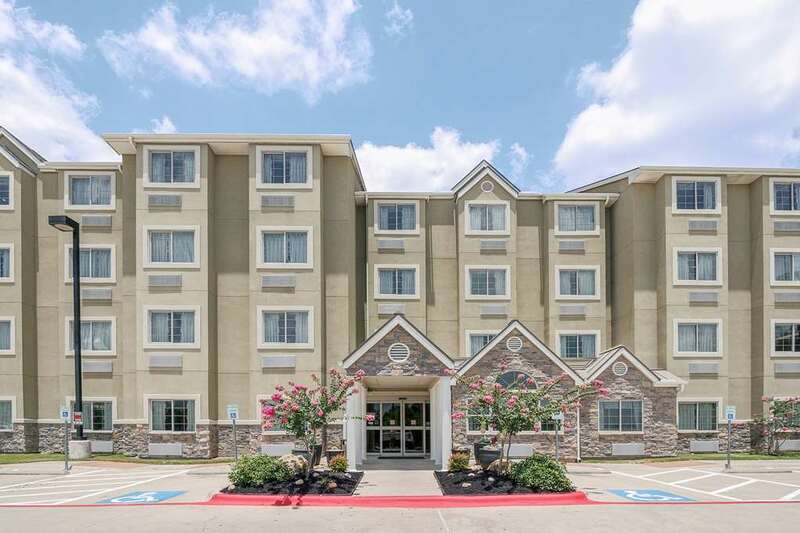 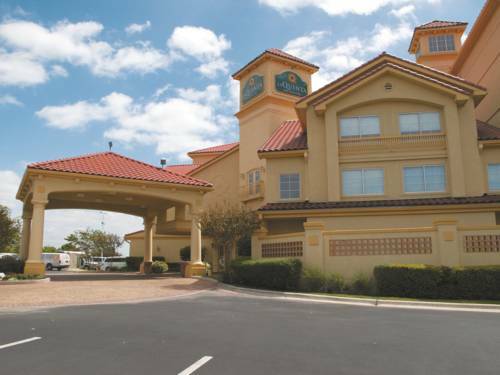 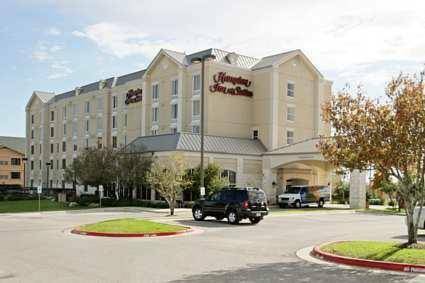 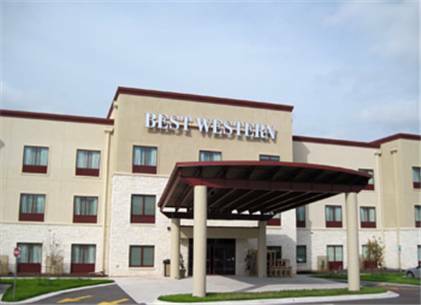 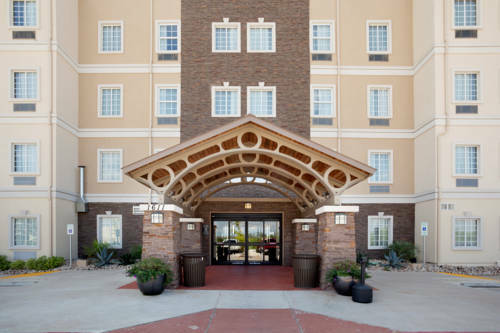 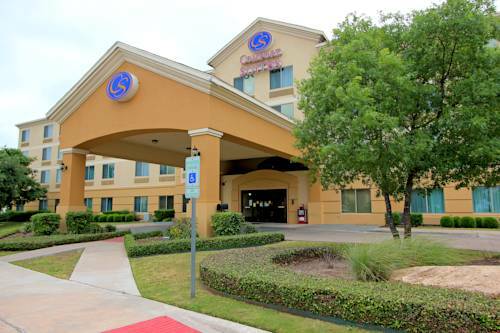 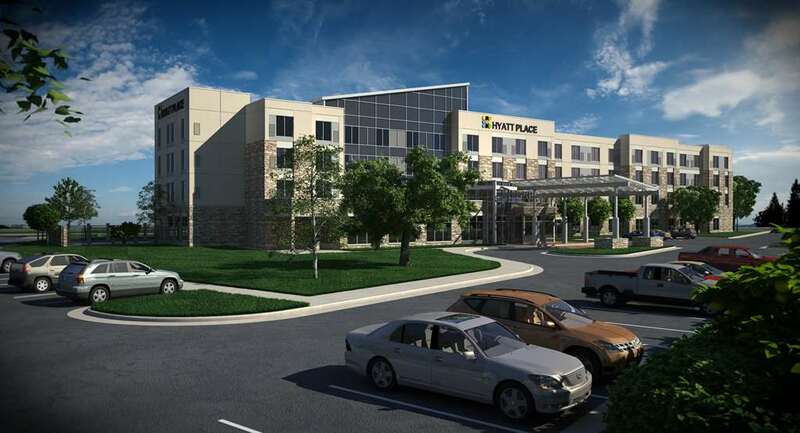 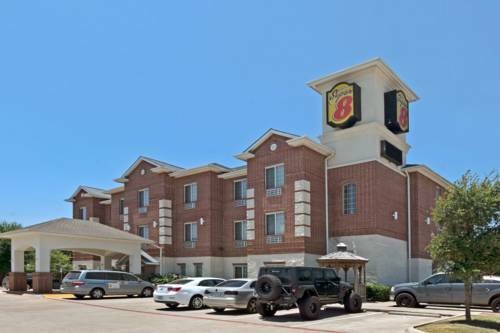 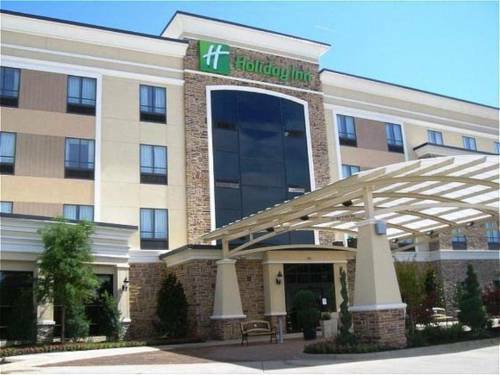 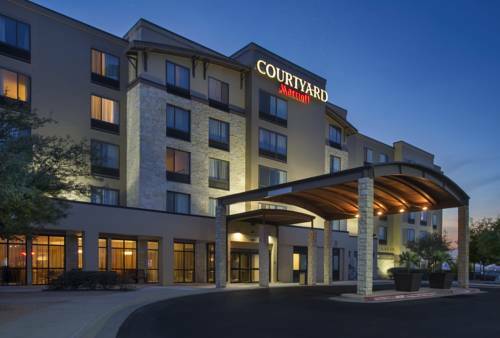 These are some other hotels near Holiday Inn AUSTIN AIRPORT, Austin. 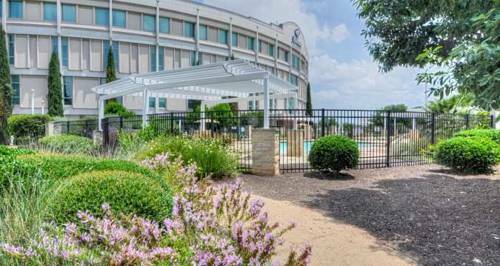 These outdoors activities are available near Holiday Inn Austin Airport.